Researchers from the BIM teach in several Master programs with the thematic priority in Human Rights, among those is also the Vienna Master of Arts in Human Rights at the University of Vienna, which is conducted by Manfred Nowak. The European Master on Human Rights and Democratisation, which is located in Venice, has a longtime tradition. The participation of the Unitversity of Vienna is processed by the BIM, including the support of students, who spend a semester in Vienna. 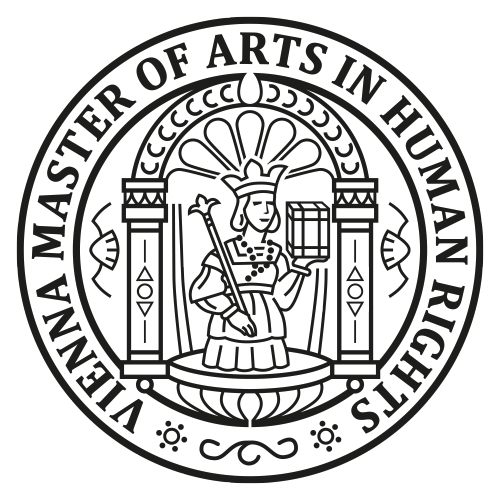 The application procedure for the Vienna Master of Arts in Human Rights is now open. Since October 2012 the University of Vienna offers students with the Vienna Master of Arts in Human Rights the exciting opportunity to study human rights in an international, interdisciplinary and practice-oriented environment. We are pleased to inform you that the European Master's Programme in Human Rights and Democratisation (E.MA) is now ready to accept applications. The programme is an intensive one-year advanced master's course offering and an outstanding mix of theory and practice and preparing students for careers in international organisations, field operations, governmental and non-governmental bodies and academia.